You can order and pay below. 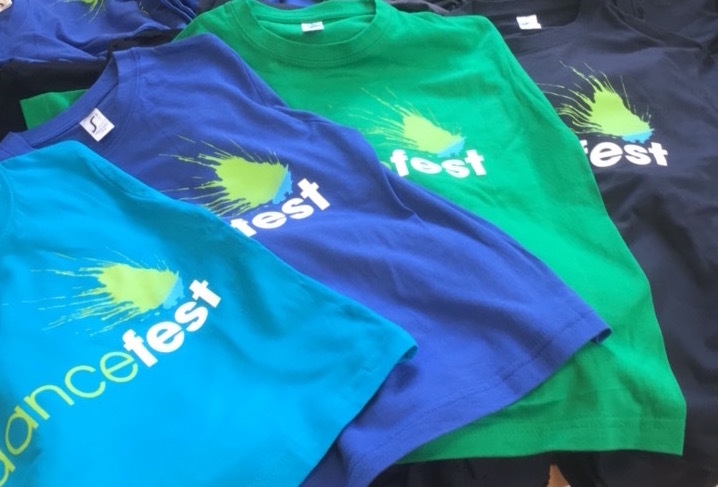 We have t-shirts in a range of colours and sizes. 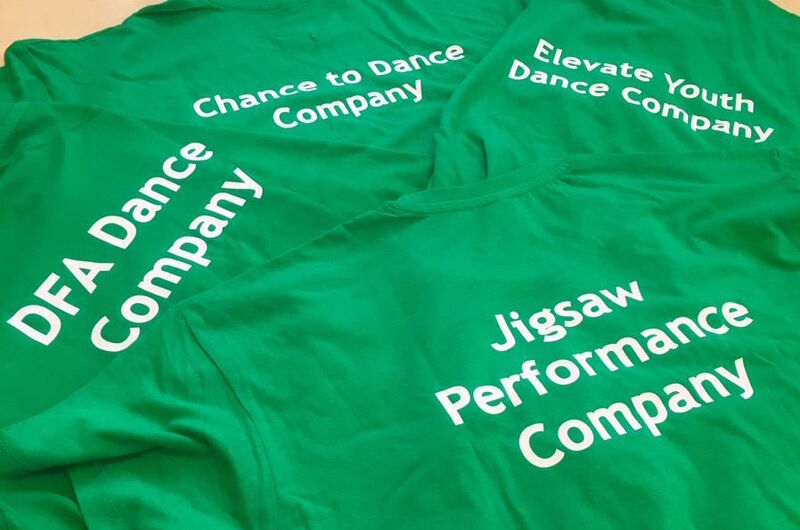 These are specially for our performance companies and include the company name printed on the back. 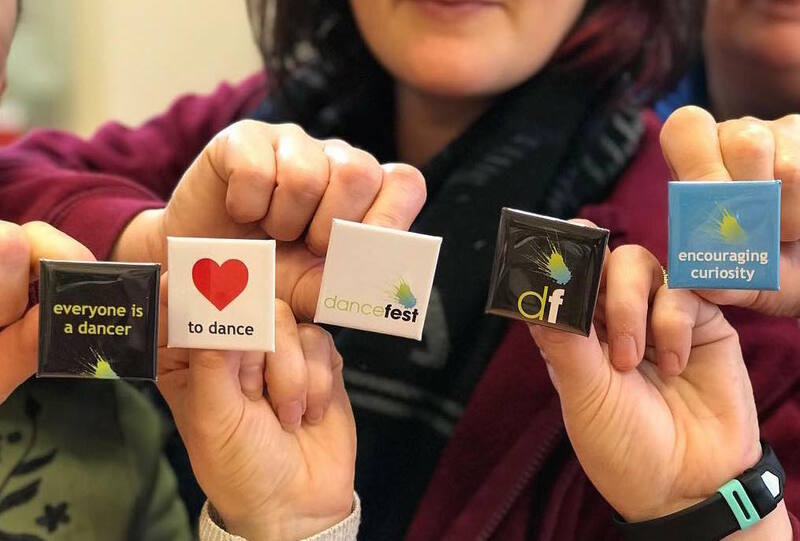 If you'd like to order and Pay in a different way, please conatct Paul at Dancefest. 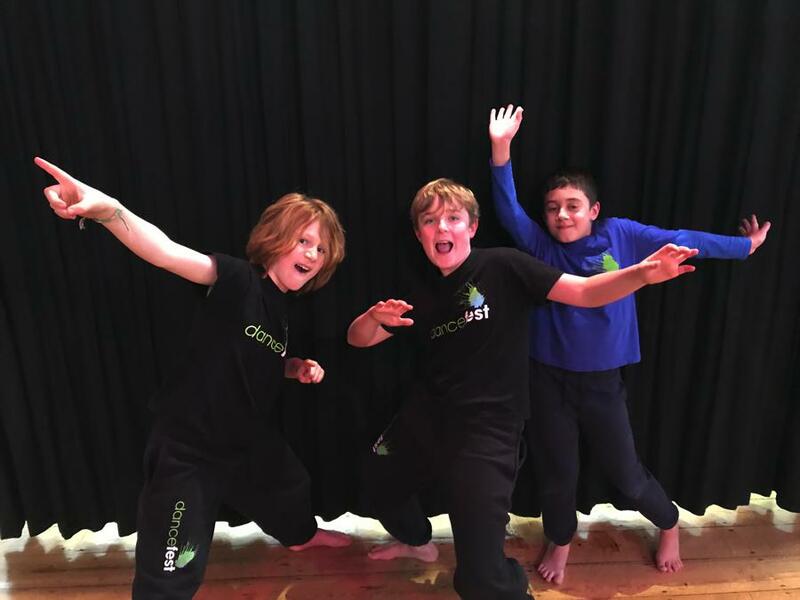 You can ring him in the office Monday-Friday, 9am-2pm on 01905 611199 or email him at paul@dancefest.co.uk.